Pirate Water Taxi a fleet of pirate themed water taxis in downtown Tampa. 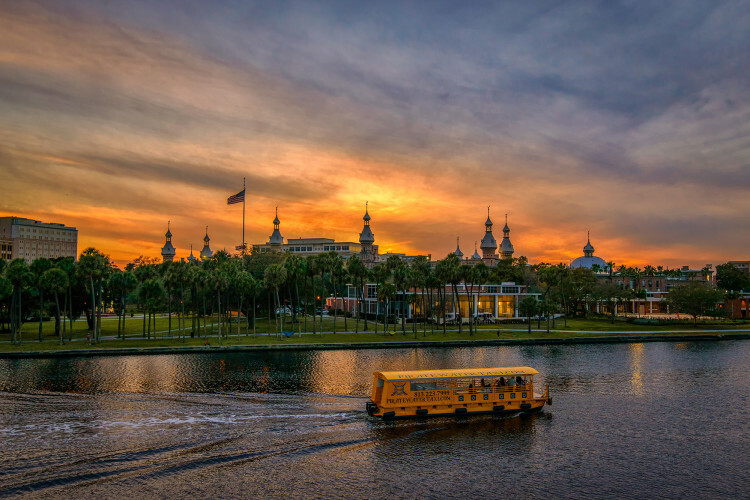 With over 15 stops conveniently located along Tampa's Riverwalk, Channel District, downtown and Davis Island. 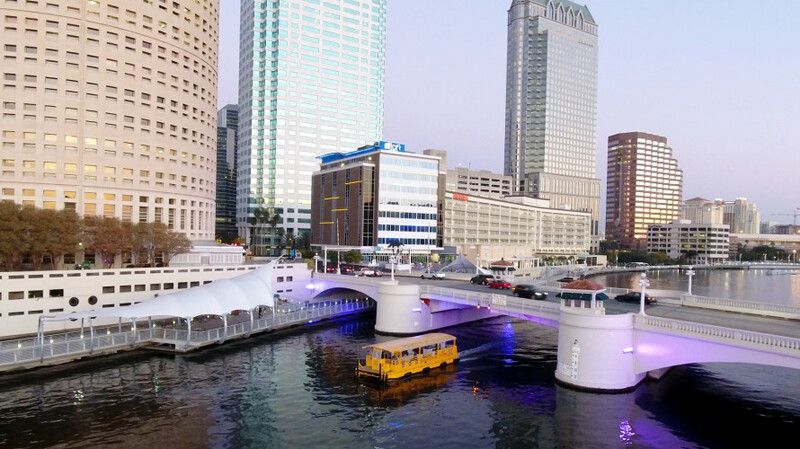 The fleet of water taxis can accommodate up to 46 passengers and will offer whimsical historical narration and concessions.